Teams will be 6/7 guys depending on participation with 5 bowlers per week , established through a blind draw. bluebird pro shop offering discounted rates for anyone interested in purchasing a bowling ball. Anyone who hasn’t signed up and paid their men’s club annual dues has to in order to register. Please fill out the registration form below. After you submit, you will be directed to make your payment through PayPal. 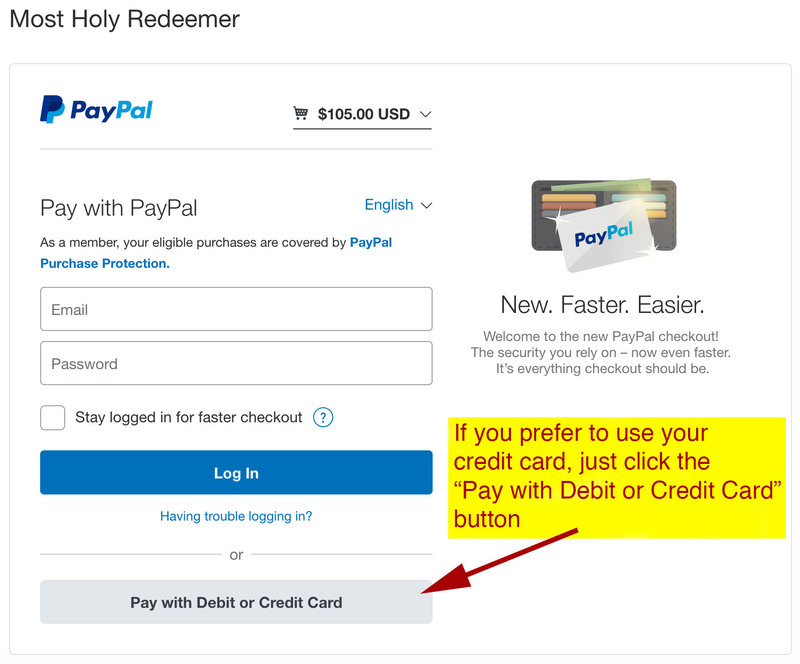 If you don’t have a PayPal account, don’t worry, you can make a payment with your credit card through PayPal. Upon completion of your payment, you will receive a confirmation email. 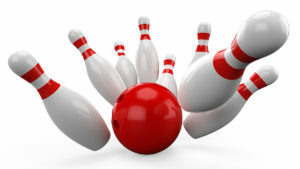 Registration for Bowling is now closed!